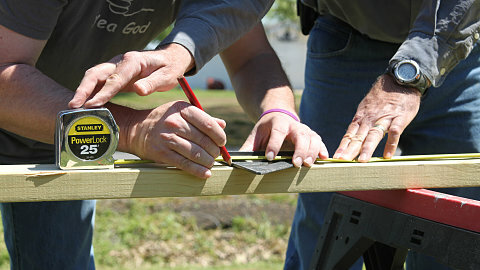 Arkansas Baptists partner with local associations each year to impact lostness across the state through One Day events. 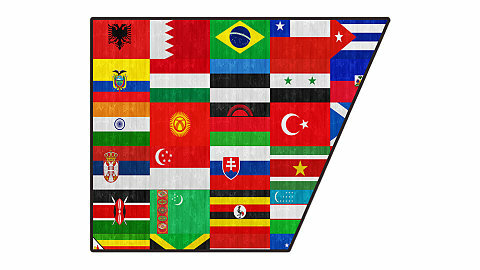 Your church can develop a strategy to lead its members to obey ACTS 1:8 in order to be Jesus’ witnesses in your Jerusalem, Judea, Samaria and Uttermost parts of the world. 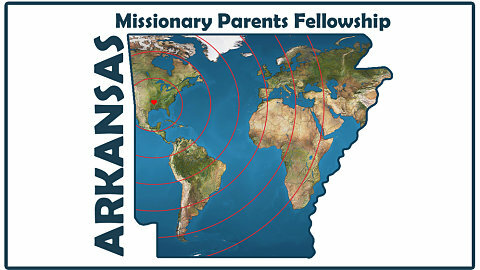 Missions IN Arkansas? Yes! Almost 50% of the people in our state are unclaimed by any religious group. 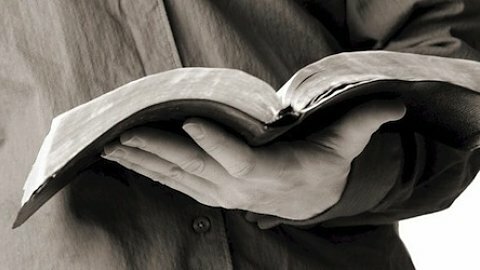 Bible storying is crafting stories that are biblically accurate for the purpose of sharing Jesus with anyone and everyone. 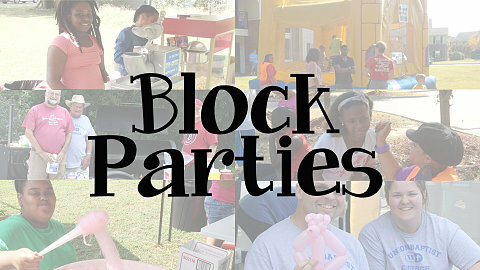 Block party ministry is a great way to reach your local community with lasting effects not only on the community but also on the hosting church. 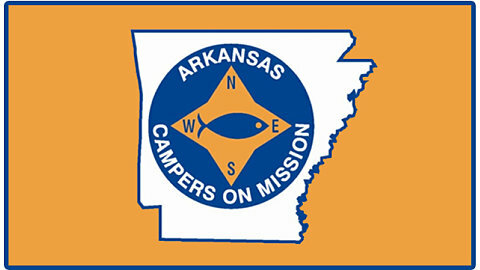 Arkansas Campers on Mission is a national fellowship of Christian campers who share their faith while camping. Chaplains go out into the world and develop meaningful relationships that provide pathways for the Gospel to be shared with those who are unlikely to find it in any other way. 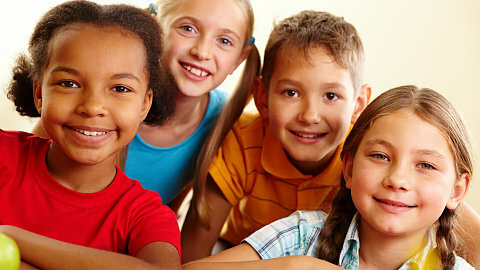 Missions discipleship for children is, at its core, about making disciples. It’s about reaching the lost and helping them grow to become on-mission Christians. 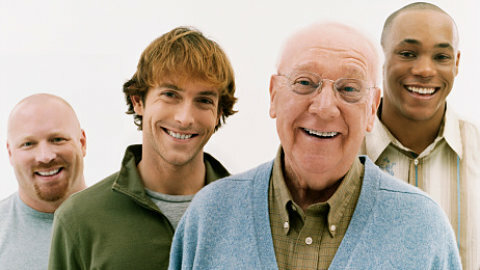 Christian Men’s Job Corps seeks to equip men, in a Christian context, for life and employment. 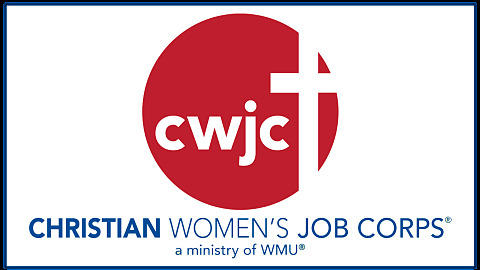 Christian Women’s Job Corps seeks to equip women, in a Christian context, for life and employment. 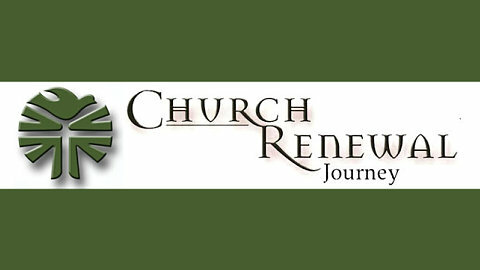 Church Renewal Journey is a series of five lay-led weekends designed to engage the laity of churches to come together for a biblical-based spiritual journey with the aim that participants become on-mission with God. 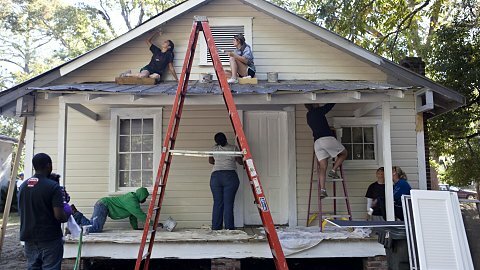 Community Missions is a unique blend of ministry opportunities you & your church can plug into in order to reach those in your community & beyond. 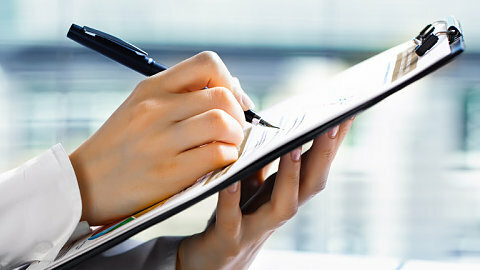 The Community Needs Assessment tool is the first step in analyzing the make-up of the families and community services that are in and around the local church. 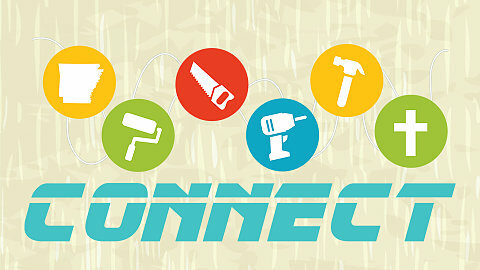 There are several construction opportunities for mission minded folks to get involved in! ABSC Disaster Relief extends the love of Christ to disaster survivors by preparing hot meals, removing damaging trees and debris, tarping roofs, shoveling mud, providing emergency communications, and coordinating the response through Incident Command leadership. 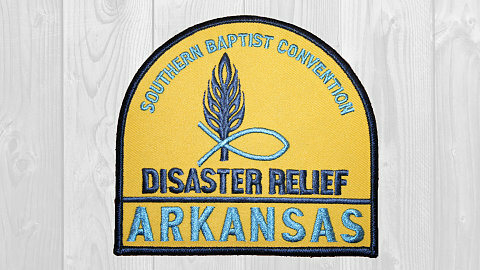 Arkansas Baptist churches have a desire to serve those in need. 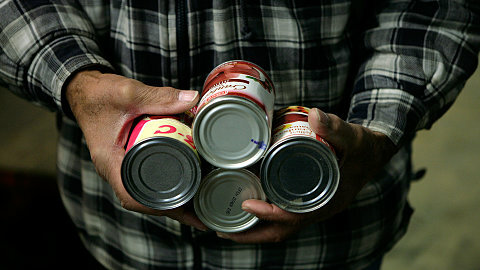 Food Pantries are are an effective ministry that churches use to reach out to the community. 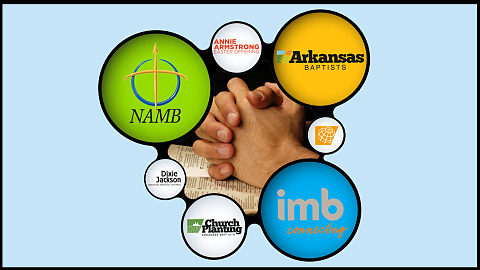 The Arkansas Baptist State Convention National/International Missions office stands ready to help your church develop and carry out a strategy of missions involvement. Discover people groups in your local context, encounter them in meaningful relationships, and engage them with appropriate discipleship strategies. 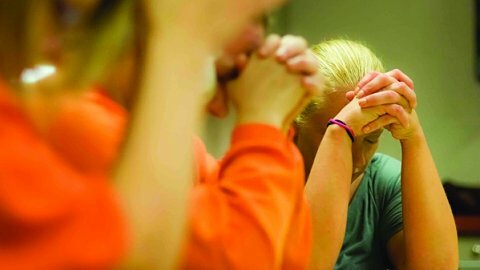 Is God calling you to jail or prison ministry? 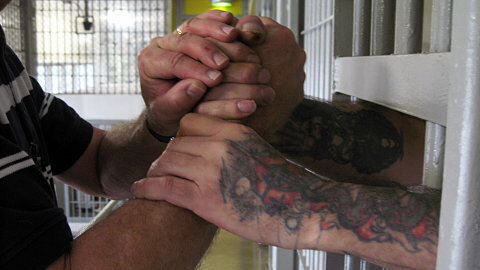 There are 75 counties in Arkansas, and each of them have at least a city or county jail. 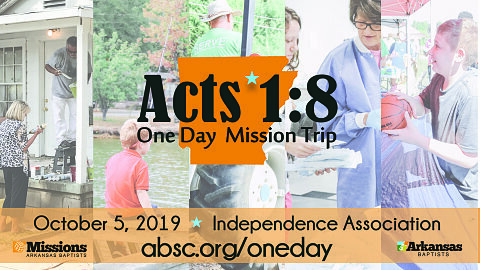 Literacy Missions training prepares Arkansas Baptists to help people who are internationals, adults learning to read and write, and students who need tutoring. 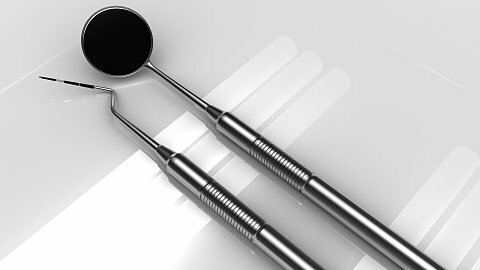 Medical and Dental clinics are an excellent avenue to share the gospel of Jesus Christ. 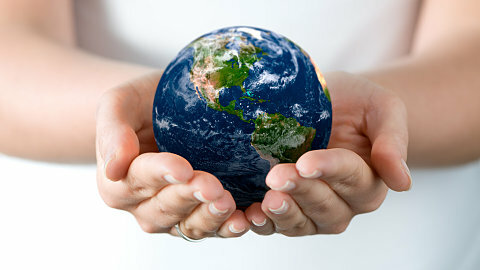 While attending to people's immediate physical needs, we are also able to minister to their eternal/spiritual needs. The purpose of men’s missions is to assist Arkansas Baptists in reaching and serving the men and boys in our churches, cities and our state. Missionaries say prayer is the most important action church members can do for them. 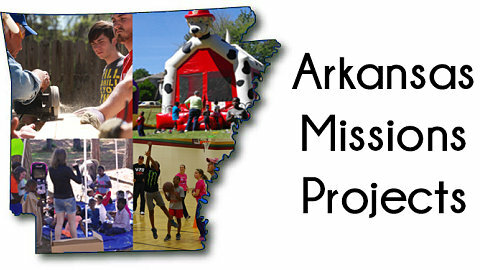 The Mississippi River Ministry resources and responds to projects and ministries developed and sponsored by local associations and churches in an eight-state region. 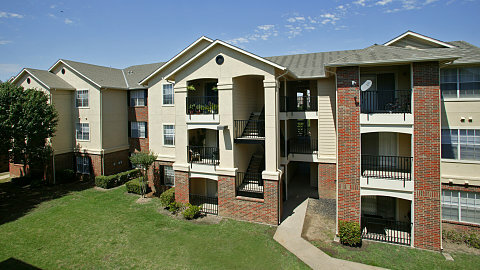 We are praying for more individuals/ couples to be raised up to minister within, or even move into apartment communities to serve and love on purpose. 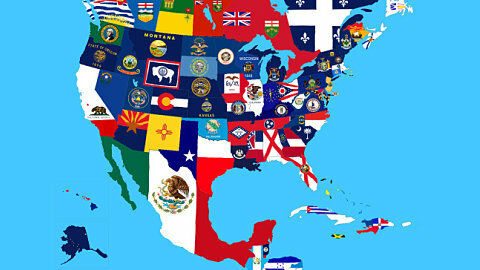 The Arkansas Baptist State Convention North American Missions Mobilization Office is ready to help you go wherever the Lord is calling. 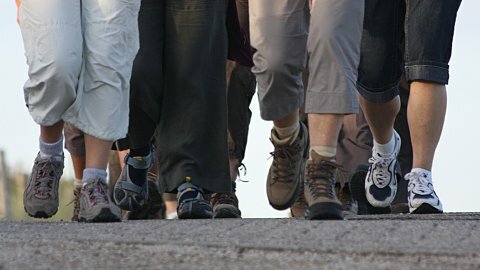 Prayerwalking has been defined as praying onsite with insight, and it is a very important first contact of the church with its community. 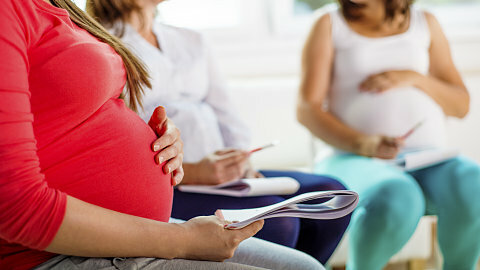 The Arkansas Baptist State Convention partners in three different avenues with pregnancy care centers so that together we can make a difference. Missions discipleship for students is, at its core, about making disciples. It’s about reaching the lost and helping them grow to become on-mission Christians. myMission and Women on Mission are two ways to get the women in your church involved in missions.